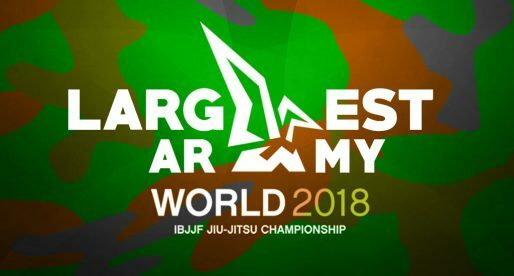 Home BJJ News ACBJJ 8 Full Results, Vitor Honório Rules Supreme! 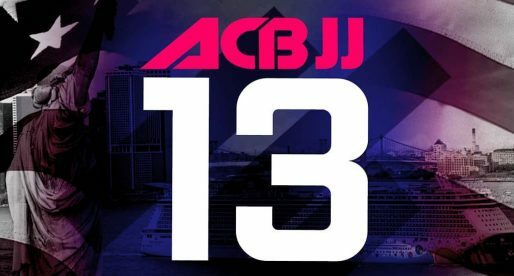 OCTOBER 28, 2017 Although one of the hardest cards to put together by the Russian based promotion, the 8th edition of the ACB Jiu Jitsu Grand Prix ended up being a lively event well worthy of the praise Berkut earned over the years. 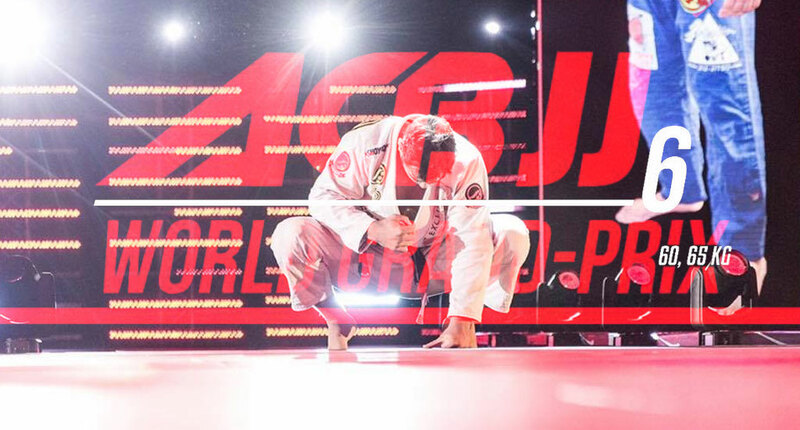 Showing he is one of the best light-featherweights of his generation, Paulo Miyao conquered his second ACB belt of the year – this time without the gi. A strong showing where Miyao did not concede one single round. The performance of the night, however, belonged to ultra-heavyweight Vitor Honório who came in as a last minute replacement but proved he belongs in this league. The GF Team standout played his flawless top game, with excellent stand up and overwhelming top pressure to secure his first big win outside Brazil since starting his promising black belt career. 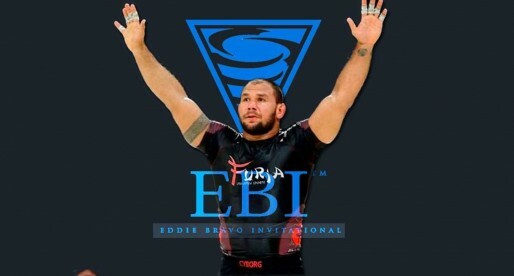 EBI 6: Cyborg, Galvão, Yuri and More! Who Brought The Largest Army To The Worlds?